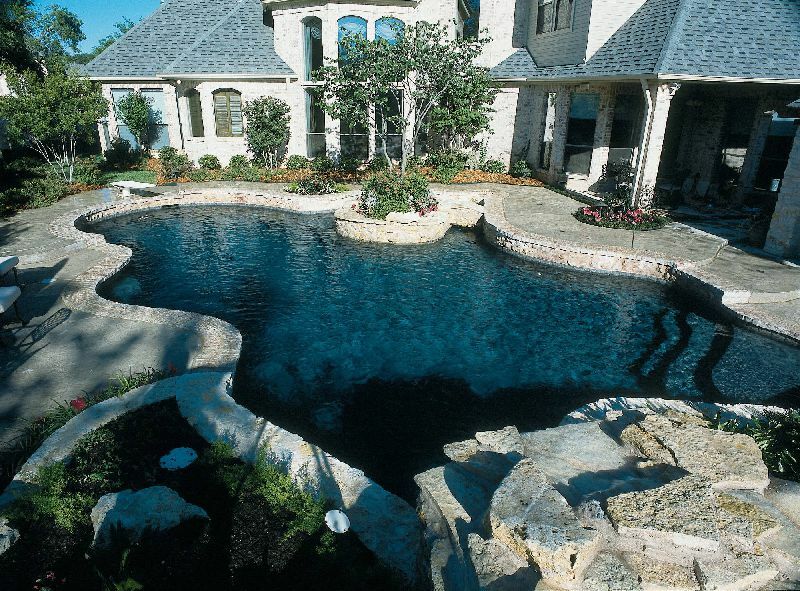 Your custom in ground pool will be installed with confidence when you choose our team. Our company has been in business since 1966. Our team of professionals will give you peace of mind every step of the way. 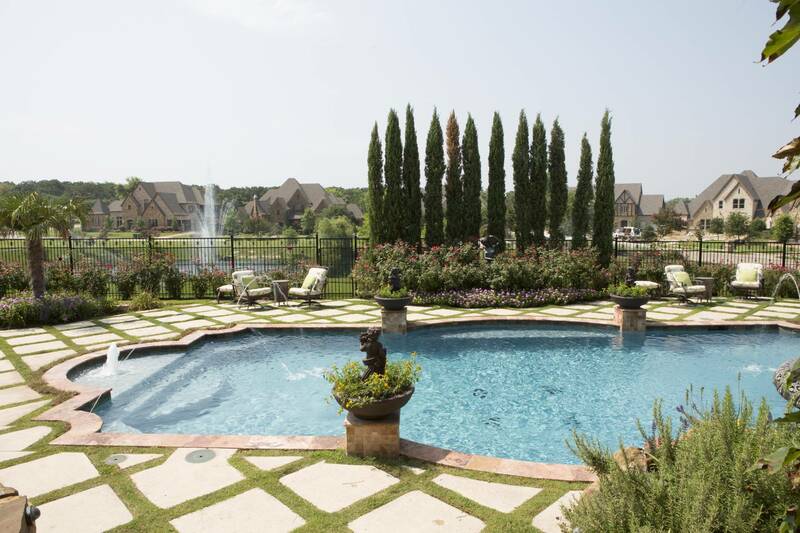 You can depend on Tyler Sprinkler & Landscape to create your dream outdoor oasis. 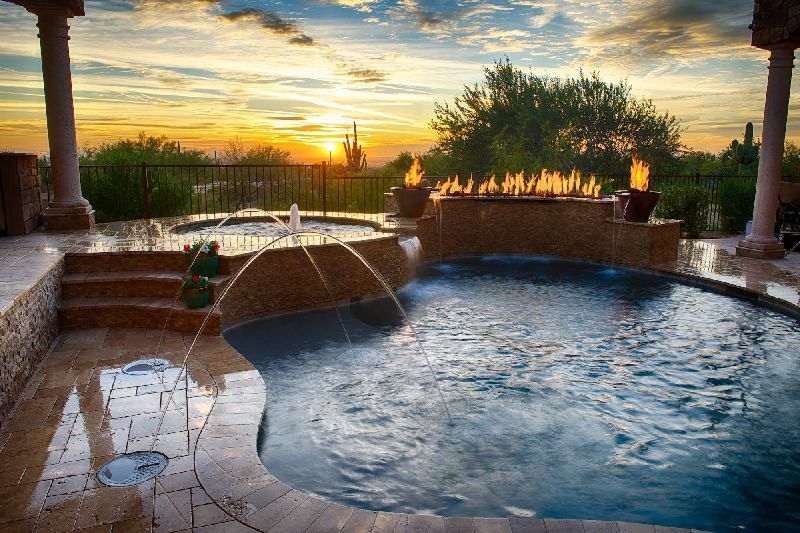 Your custom in ground pool will be installed with confidence when you choose our team. Our company has been in business since 1966. Our team of professionals will give you peace of mind every step of the way. Our crews have years of experience and are very professional on the jobsite. From your initial call to the day you jump into your pool will be a great experience. Our company can help you with every step of your outdoor project. 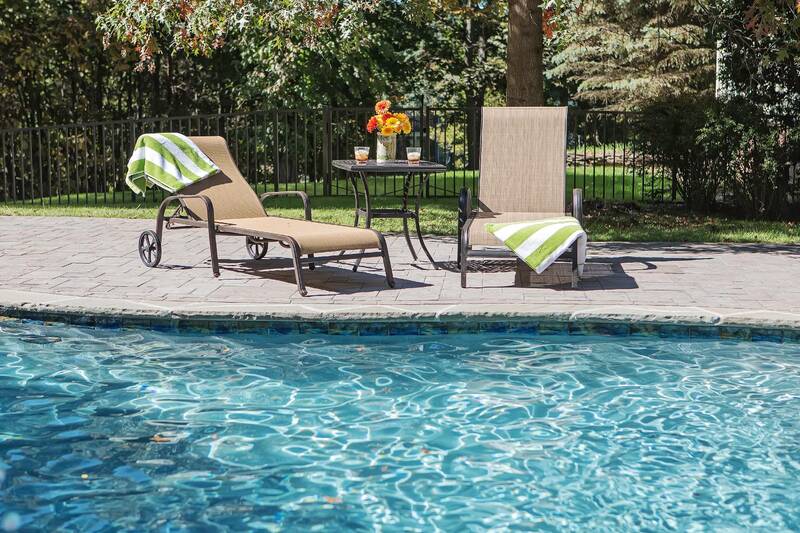 These are a few of the reasons that our FULL SERVICE company is the one to choose for your pool project. You may ask “How are all these things related to my swimming pool project”? • RETAINING WALLS | FRENCH DRAINS | GRADING - We evaluate your property and can diagnose any current or future erosion or drainage issues and show you ways to alleviate them in conjunction with your new project. We can install French drains or retaining walls and can include that in your project quote so that you understand everything necessary to have the problem free paradise that you are wanting to create. • LAWN SPRINKLERS -Because we are also licensed irrigators, we can move sprinkler lines and reinstall sprinklers to accommodate the addition of a pool. • LIGHTING – We can just light the pool or add lighting to your landscape as well. With all the new lighting technology, we can set up a system that is controlled by your phone to operate your lights, pumps, heaters etc. • OUTDOOR CONSTRUCTION - We also do all outdoor construction so that outdoor kitchen, you have been dreaming of, can be a reality. Or maybe you are looking for a flagstone patio, pergola, outdoor appliances, outdoor curtains, lawn furniture. We’ve got you covered. • STONEWORK – Flagstone, Travertine, Tile, Natural Stone, we can create waterfalls, coping, decking or just add boulders to your landscaping. • LANDSCAPING- One of the final but very important touches to a beautiful pool is the landscaping. We can use it to provide privacy or just add beauty to your pool. For more information contact us at 903-882-3173 or fill out the contact form.